Music is an essential motivating tool when working out. It can provide a steady beat to get you through long slogs and can get your heart pumping to make it up that last hill. That’s why it’s great to see music players built in to more and more GPS watches. TomTom was early on this trend with the Spark Cardio + Music, and the company’s newest device, the Spark 3 Cardio + Music ($249), improves upon that early device greatly. Not only do you get an integrated heart-rate monitor and the ability to play music without using your phone or iPod, but TomTom also includes a pair of Bluetooth headphones. Plus, the company has made great strides with its app and interface, making this an excellent watch for runners and anyone else who likes to jam out while working out. 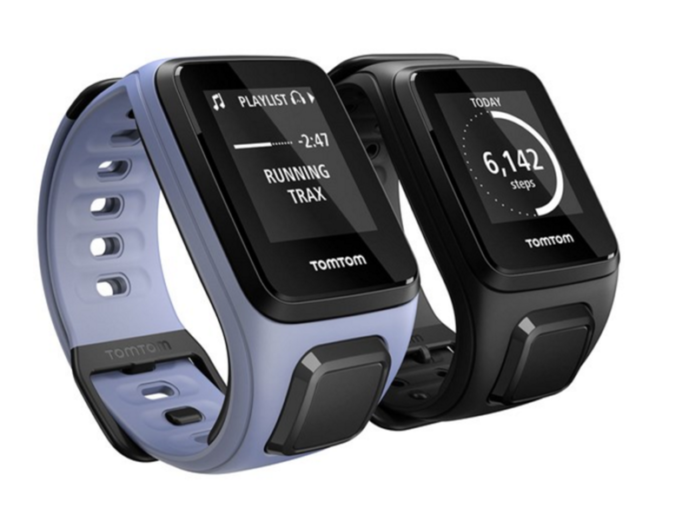 Editor’s Note (5/26/17): This review was updated to reflect the fact that TomTom’s app can sync its data with Google Fit and Apple HealthKit.